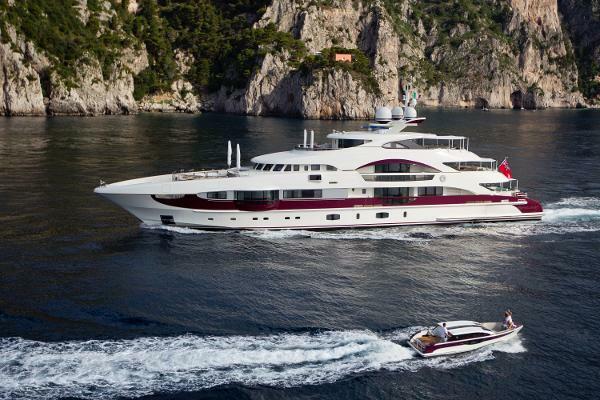 Built in full aluminium by Heesen to Bureau Veritas class and MCA compliant Quite Essential was launched in March 2011 and was a finalist in the 2012 World Superyachts AwardsA stylish interior created by Ken Freivokh and Michele Reverberi accommodates up to 12 guests in six cabins, which includes one twin, three doubles, a VIP and a full-beam master suite complete with private balcony and expansive en-suite. Quite Essential also has a gymnasium with the most up-to-date equipment, a sundeck sauna and massage rooms, as well as ample living spaces. 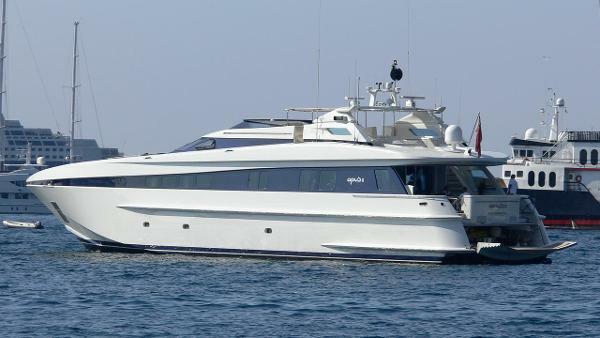 A contemporary circular dining room encased in floor-to-ceiling glass doors leads out to the aft deck lounge area, while her achingly modern main saloon has a myriad of sofas – two inwardly facing across a coffee table and three positioned around a large television. 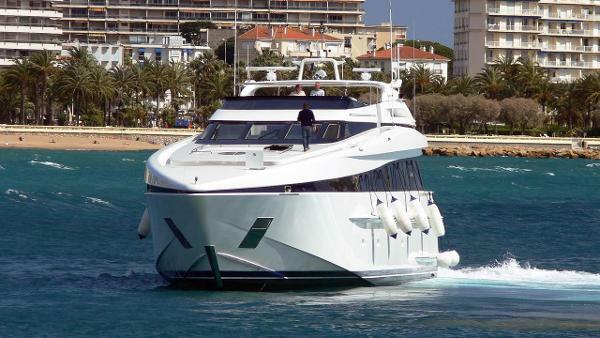 An elegant lobby and private study can also be found on board.Her sundeck boasts a Jacuzzi with panoramic views surrounded by sunpads forward, while aft lies a small dining table and a bar. 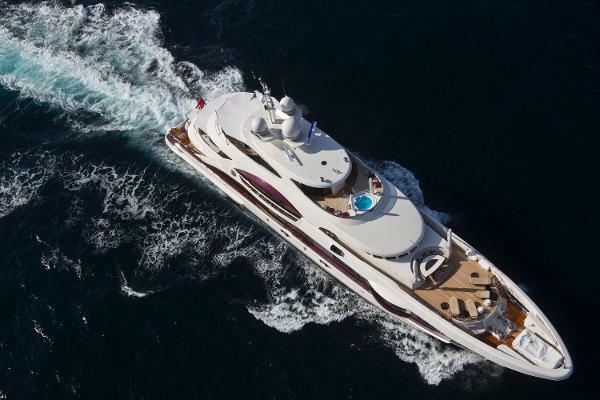 A spa pool with a waterfall feature (on which films can be projected) lies aft on her main deck, with a seated drinks bar and U-shaped lounge area nearby.Twin 20V4000 M93 MTU engines give her a maximum speed of 27 knots and a range of 4,500 nautical miles at 12 knots. 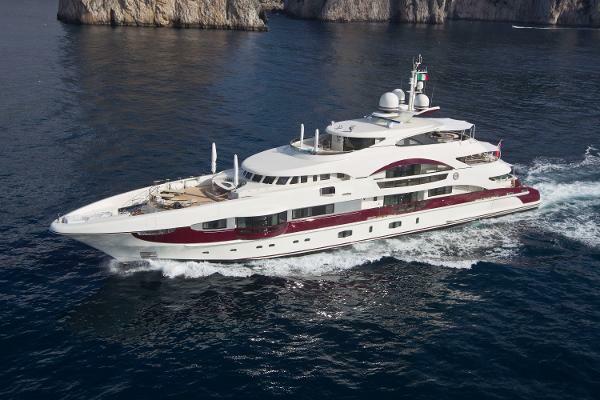 This jewel of a yacht has smooth Italian design and 5 star comfort, combined with the best in Dutch shipbuilding. 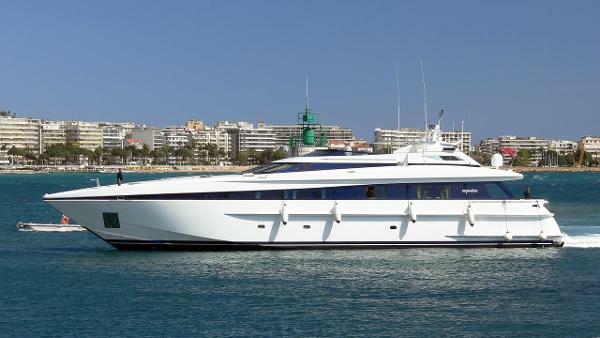 OPUS II is designed by the world famous yacht designers Francesco Paszkowski and Evan K Marshal, decorated and furnished by Gianni Versace, built by the high quality shipyard Heesen. A high performance Kamewa Rolls Royce jet propulsion yacht with a strong aluminum hull and superstructure, powered by 7000hp MTU engines reaching a top speed of 35 knots.OPUS II´s very spacious lay out, with very large VIP cabins and a tri-floor state room, crafted with only best in materials, make the experience on board above unique.